After his UFC release, Gerald "Hurricane" Harris now finds a new home with DREAM. 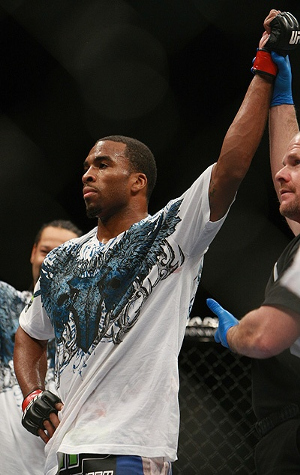 Gerald Harris was suddenly released by UFC last November, after his decision loss to Maiquel Falcao. Since then, he dropped a close decision to James Head. He also recently out pointed Anthony Ruiz under Tachi Palace Fights banner. DREAM’s next tournament, DREAM 17, is set to take action on September 25, in Saitama, Japan.